 SOSONIC is an official dealer of ModTruss systems, specializing in the entertainment industry. Compared to the likes of an Erector Set, the uses of ModTruss and its accessories are as boundless as your imagination. Designed for long term re-use, the revolutionary ModTruss products allow ideas that once took custom one-off fabrication to be created with reusable, off-the-shelf components. Our ModTruss products offer a large array of customizable truss components and accessories. The repetitive bolt-hole patterns allows for connectivity every three inches, providing extreme versatility and flexibility in design and use. 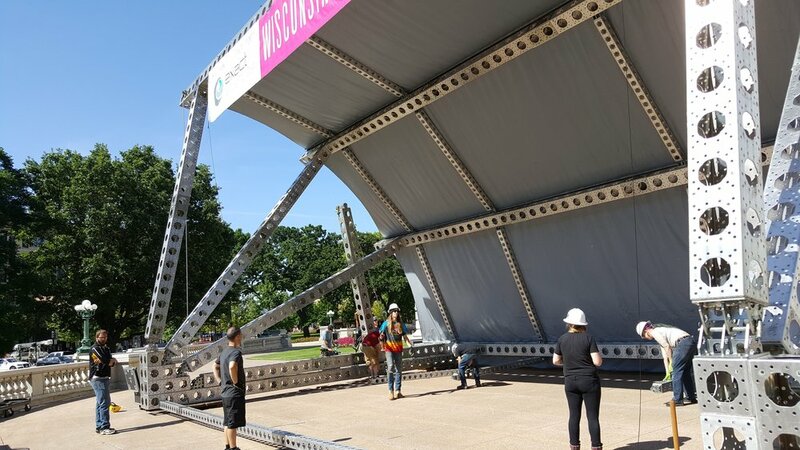 This flexibility allows for quick, convenient, safe, and eco-friendly creation of stages, platforms, shelters, and other structures without the need for costly and single-use custom fabrication.